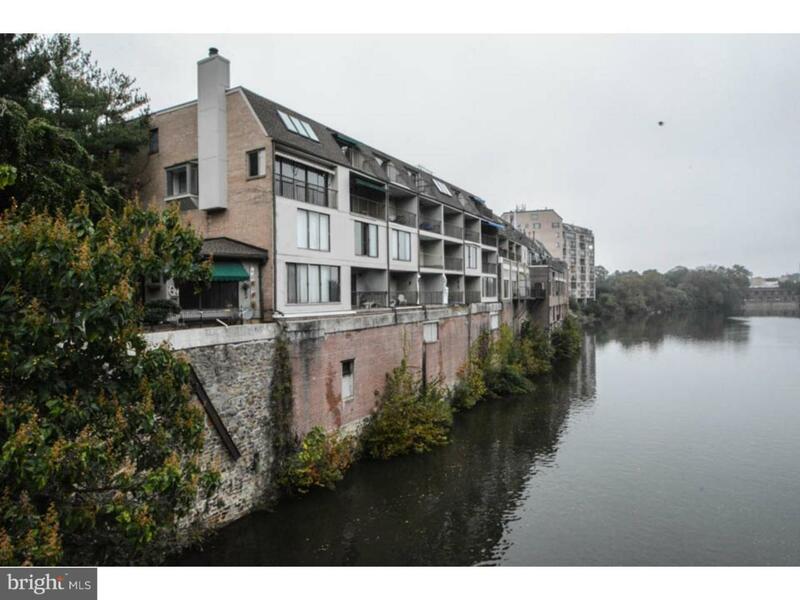 Welcome to 1880 Superfine Lane Condo Unit #41 part of a Gated Waterfront Community on the Brandywine Riverfront. 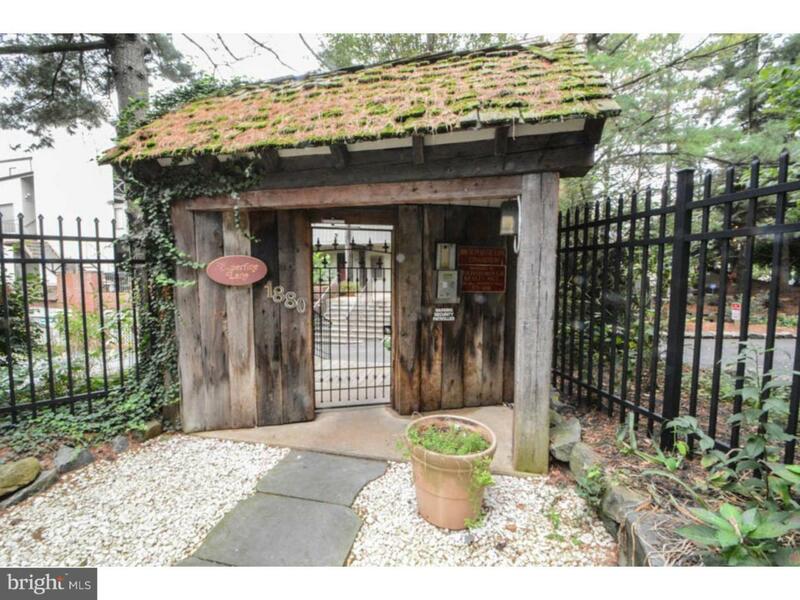 The historic mill property is located on the banks of the Brandywine River adjacent to its fast flowing water. The mill races hydro power provided the early settlers with energy to the mills. 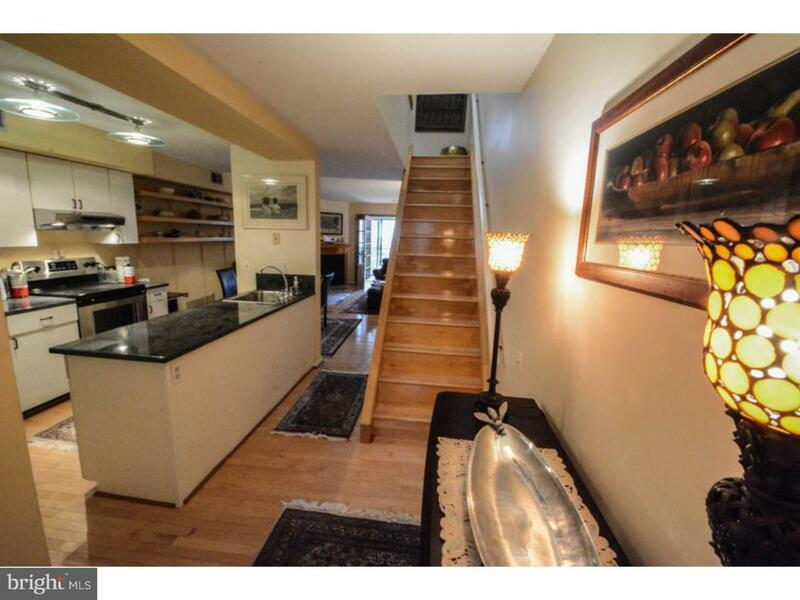 This is a 2 story condo featuring first floor living/dining space and a second floor that has two bedrooms. To access the gated community there is a security gate and an automatic garage door opener to your secure and deeded indoor garage space. Walk through the front door to an open concept first floor boasting upgraded hard wood floors throughout. The gourmet kitchen's modern features include granite countertops, sink-orator disposal, custom cabinets, and stainless steel appliances(refrigerator brand new). The laundry is located just off the kitchen. The kitchen opens to the dining/living room featuring a wood burning fire place. From the living room there are double French doors leading to an enclosed sunroom with sliding glass doors to the balcony. This space is "extra interior square footage" and would be a great spot for reading a book or simply enjoying the view of the Brandywine River. Upstairs there are 2 generously sized bedrooms and a full bath. The main bedroom features sliding glass doors leading out to the second balcony boasting impressive views. 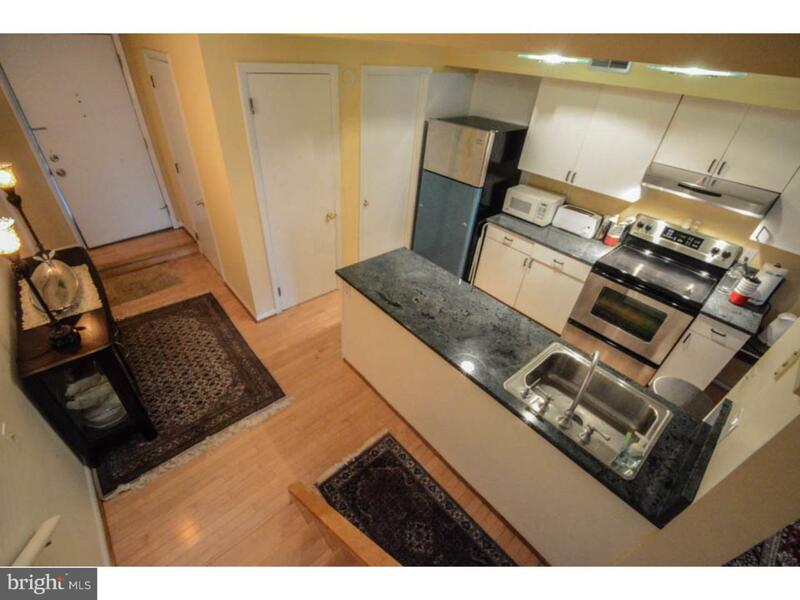 This property provides convenient city living with a deeded garage parking space as well as a second dedicated secure out door parking space inside the gates.~ There is a community deck with gas grill great for entertaining and even a coin operated laundry room in the building. Inside the gated community there is also the private river launch for kayaks, canoes, or stand up paddle boards. This property is conveniently located to shopping, IMAX Cinema, Super Markets, Pharmacy, access to I95, the downtown business district of the City of Wilmington. The Riverfront attractions includes restaurants, theaters, Blue Rocks Stadium, Beer gardens, the River Walk and nature center with bike paths connecting to the Delaware greenways. Whether you are a first time buyer, looking for the low maintenance life style or to down size - 1880 Superfine Lane is the perfect place to call home!